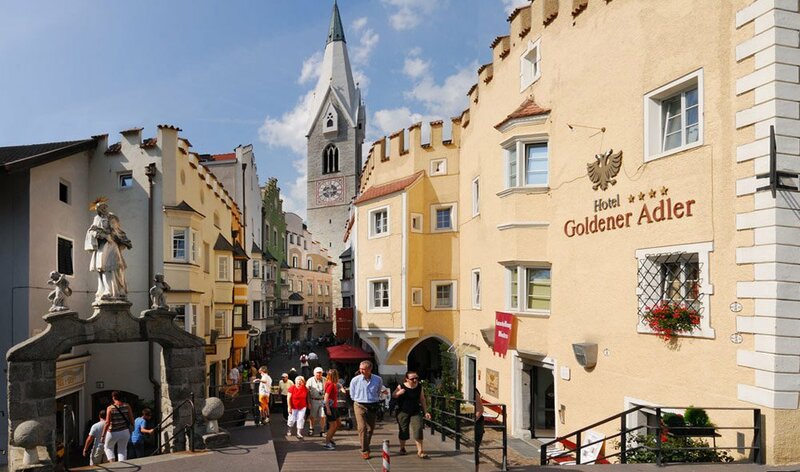 In sunny South Tyrol, where from the North you’ll come across the first vineyards, there lies the charming town of Bressanone in a broad valley. 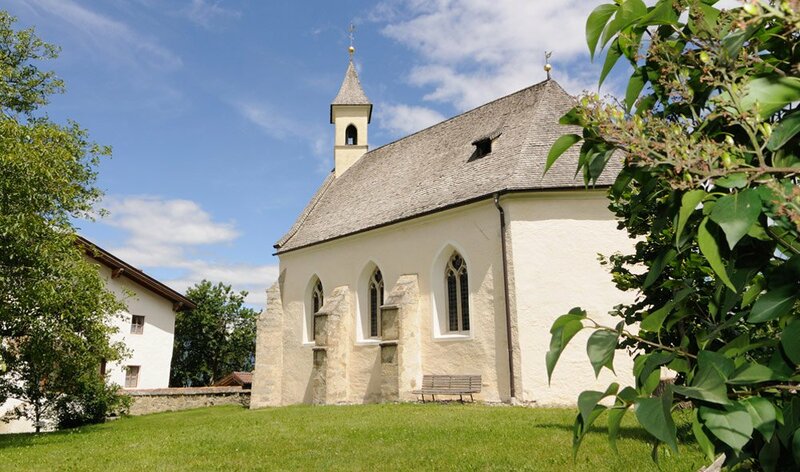 Bressanone – that’s history at every turn – old lanes and arcades, the cathedral with the mystical cloister … Bressanone – a tip for art and culture lovers! 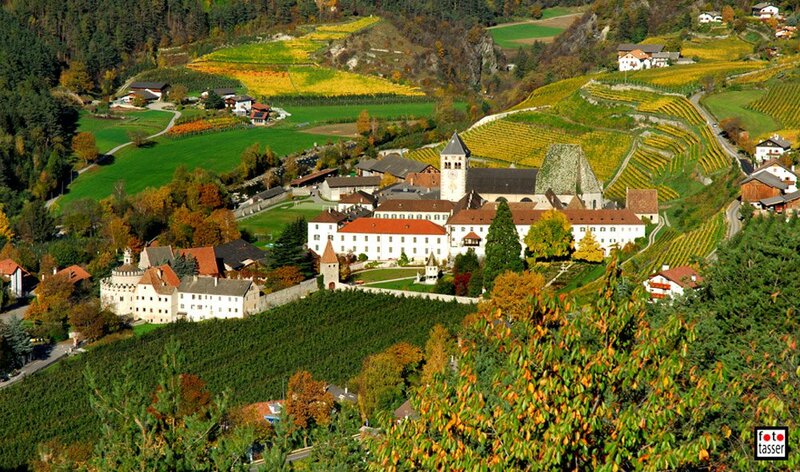 Bressanone – synonym for clear spaces in a small city that attracts visitors and casts its spell over and again, has to offer in every season something special. 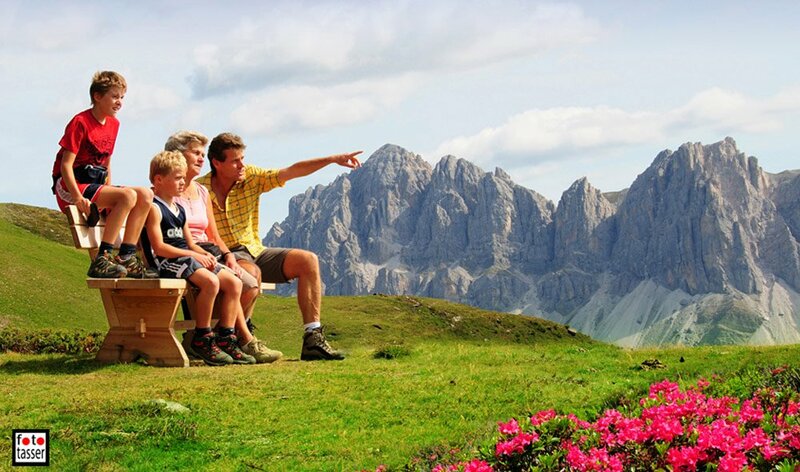 Bressanone is situated only 7 km from the guesthouse Pension Summererhof. 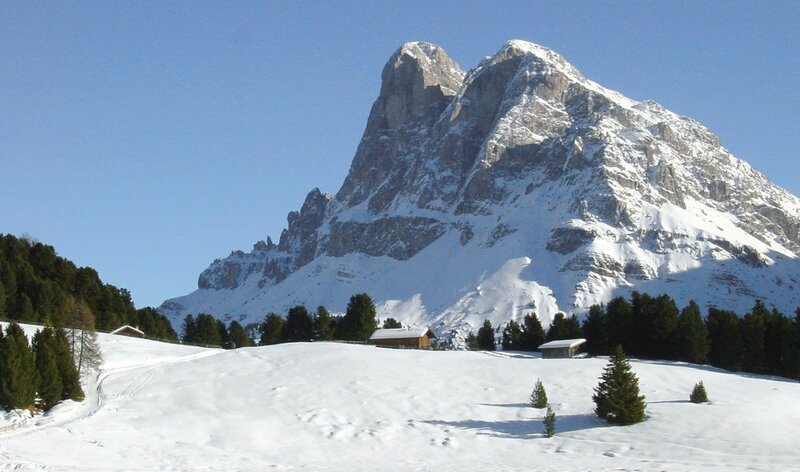 Gröden/Val Gardena, Alta Val Badia, Val di Funes/Villnöss – Valleys that lead you right into the heart of the Dolomites.